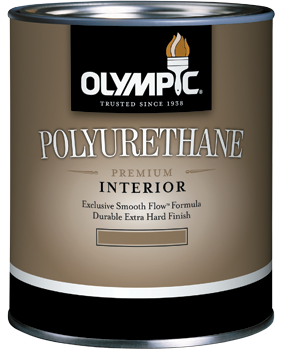 This oil-based polyurethane imparts a warm, golden tone that enhances wood’s natural beauty. Its unique Smooth Flow™ Formula makes it easy to achieve a smooth, exceptionally durable finish. Ideal for use on wood types when you need a durable product that has to withstand a lot of abuse. Designed to create an ultra-smooth finish prior to the application of a finish coat.